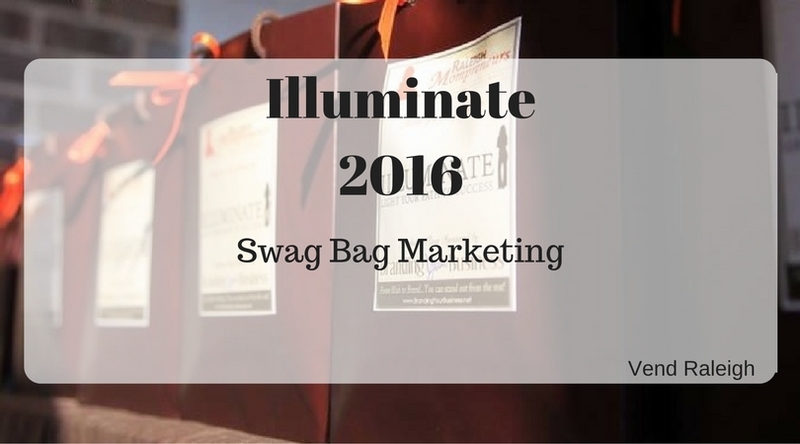 Let’s talk about #2016Illuminate Swag Bag marketing! Here’s the thing, you guys – no matter what anyone says, one of the main reasons our attendees love the Illuminate conference is the attendee Swag Bags. These bags are packed full of freebies, gifts, and coupons, and you get one just for showing up! 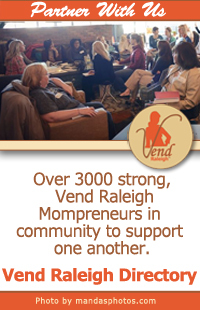 (And you do not want to miss out on this year’s Vend Raleigh trinket, trust me.) 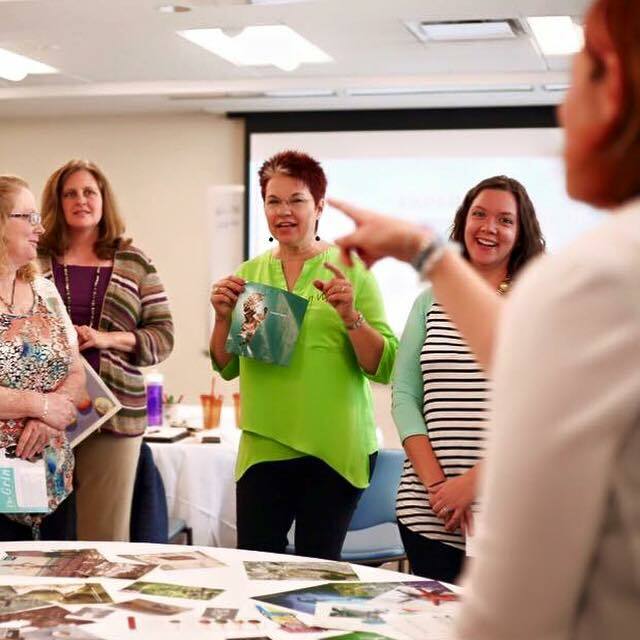 What better way to get your biz info (and a special offer or trinket) in front of 100 local, like-minded business owners? Prepare 100 pcs of any kind of marketing material (except living, breathing things) – paper, pens, trinkets…be creative! 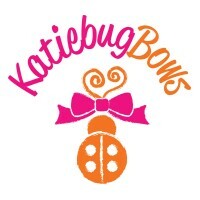 If you have questions about becoming a Swag Bag sponsor, please email me. We look forward to promoting your business! Interested in a bigger sponsorship opportunity? We can do that! More options here.